Chris Walton has the new Guinness World Record 'longest nails'! � The story of Lee Redmond: longest recorded female fingernails in the history! 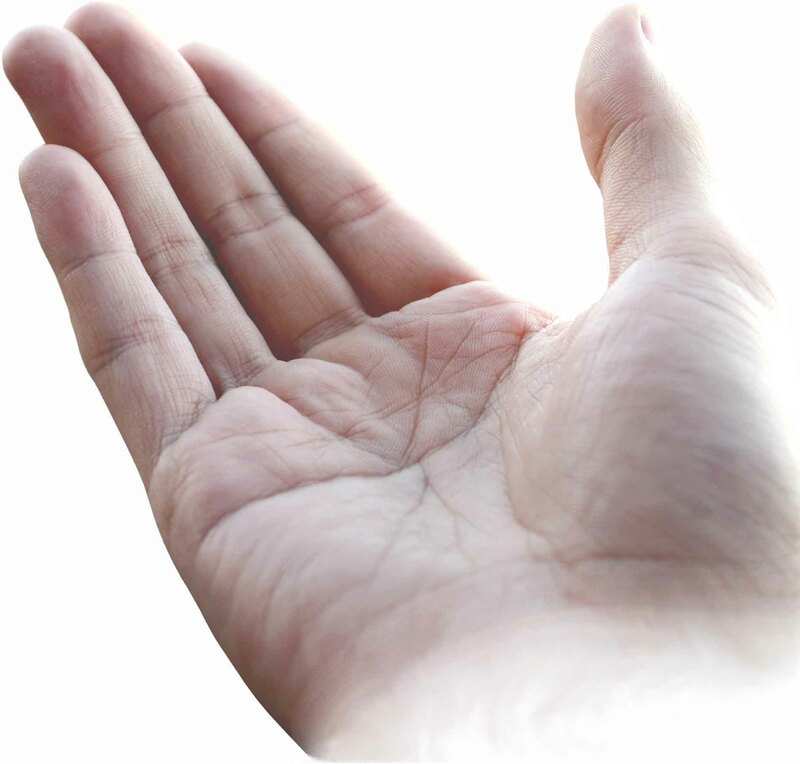 � Fingernails grow faster on a protein diet! � Brittle nails: causes, remedies & tips! Video: Lee Redmond's story - longest female fingernails! Chris Walton, a Las Vegas resident, hasn't cut her nails in 18 years resulting in fingernails total nearly 20 feet + a notification in the 2012 edition of the Guinness World Records book! 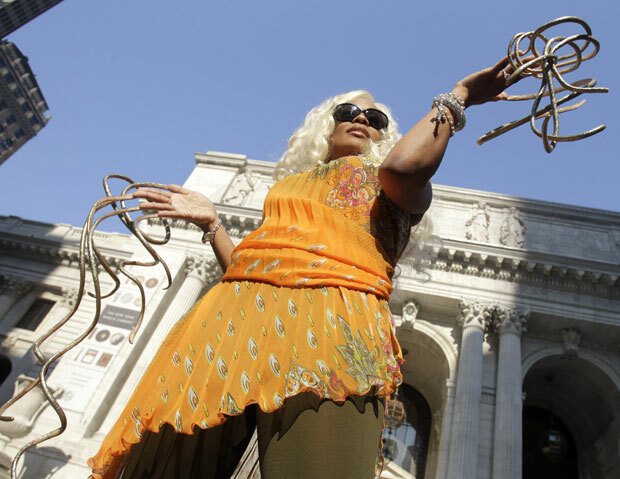 Walton, a budding singer known as The Dutchess, has been named by the authority on world records as the woman with the longest fingernails: 19 feet, 9 inches long! She said her twisting and turning nails � which measure a total of 10 feet two inches on her left hand and nine feet seven inches on her right hand � rarely prevent her from performing her everyday activities. Walton said: "I hate all the cleaning, but I do it. And the makeup, I only wear so much." However, Walton admits she has problems getting things out of her pocket, and uses her knuckles to text on her cellphone. But Walton, who is also raising a family, does her own nails and makeup, and works around the house with few problems. Video: Chris Walton's longest fingernails record!